jeremy richter | photography :: blog: In Honor of Opening Day! 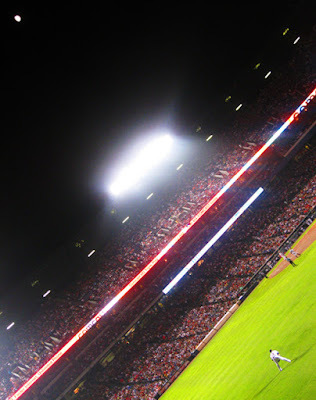 Because yesterday was Opening Day and I love Braves baseball, here's a photo I took in August 2009, when Anna and I went to see the Braves and Dodgers. I have high hopes this season that Atlanta will unseat the hated Phillies, in spite of their much-adored pitching staff. Play ball!